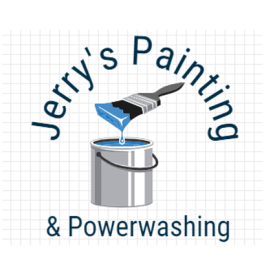 Jerry's Painting & Powerwashing provides high quality painting services for owners of residential and commercial properties in New Windsor, NY, and the surrounding areas. We have been in business for 24 years. 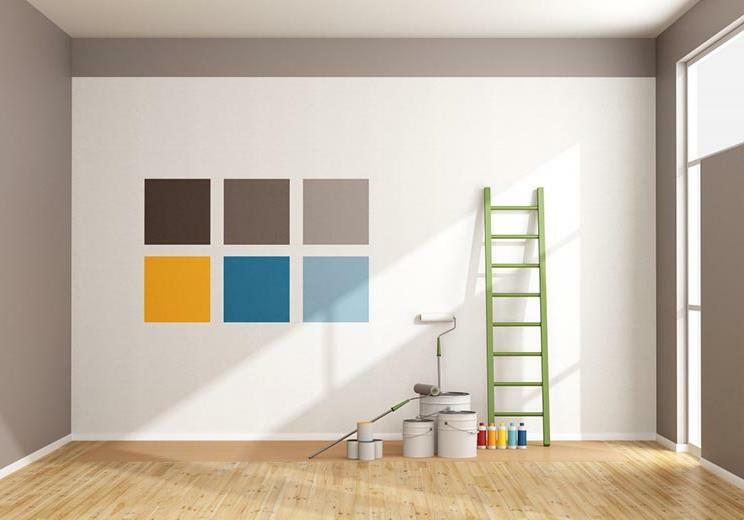 We source our environmentally-friendly paints from industry leading manufacturers and use state of the art tools and equipment to apply or spray them. We guarantee quality for all of our products. We deliver quickly and efficiently without compromising quality. We are licensed and insured for your protection. 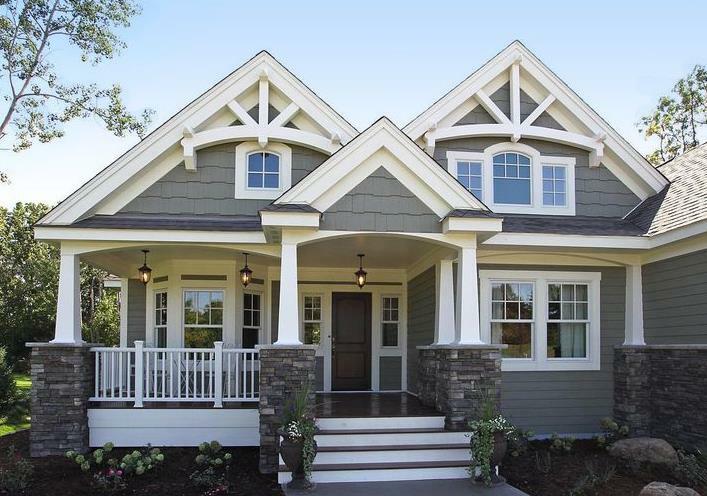 Our services include painting, interior painting, exterior painting, drywall repair, drywall installation, power washing, pressure washing, gutter cleaning, and downspout installation. We are a family owned business that treats customers like family and handles their properties like it's our own. We provide best quality and guarantee customer satisfaction. We are knowledgeable and willing to provide information to customers that can help them make the best decisions regarding their project. We offer free estimates and fair and competitive pricing. 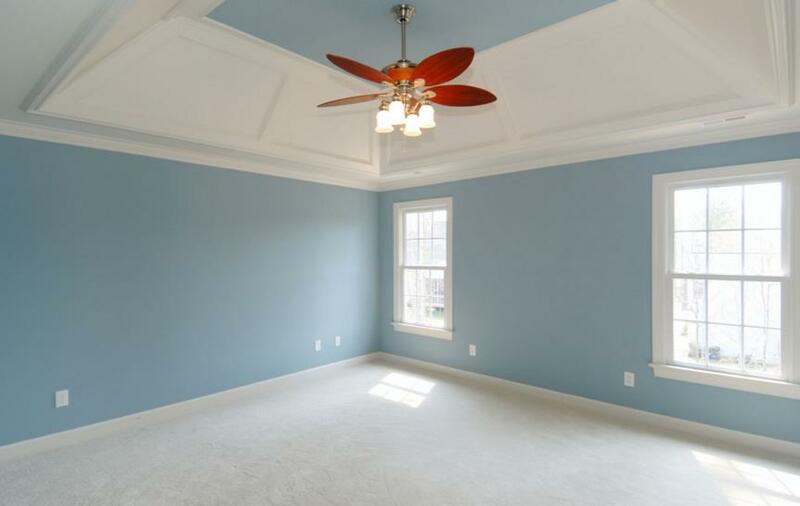 Call Jerry's Painting & Powerwashing in New Windsor, NY today to discuss your painting, drywall, and power washing services needs with our experts, to request a free estimate, to arrange a consultation with us as well as to inquire about our services.